THE 26 MAY BE THE MOST VERSATILE BOAT YELLOWFIN BUILDS. 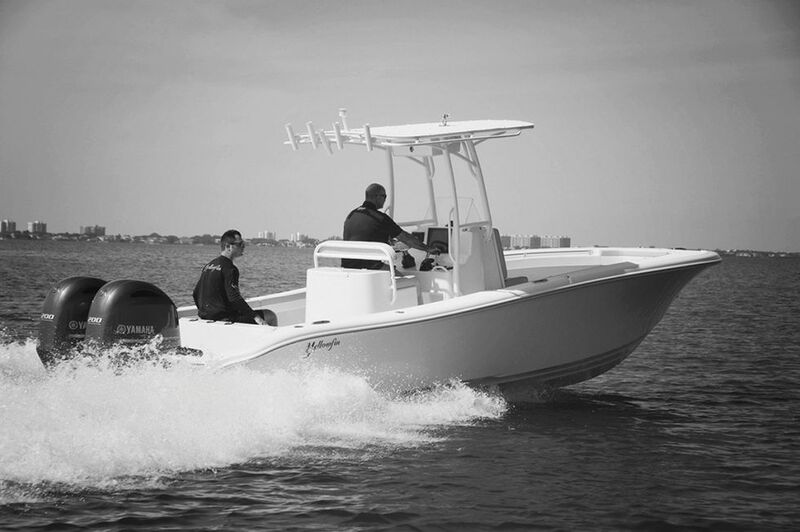 It’s a hybrid design, offering the best features of the company’s larger offshore center consoles, combined with many of the attributes that have made Yellowfin’s legendary line of bay boats famous. 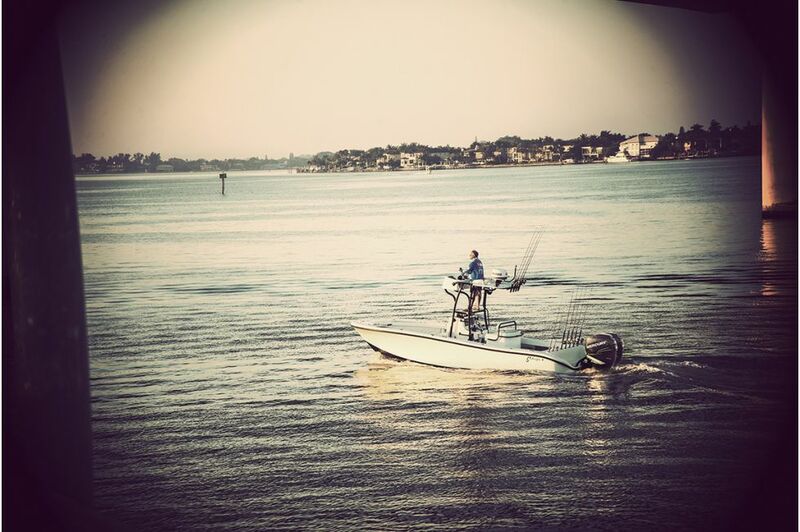 This serious fishing platform excels at many different missions, whether it’s fishing a shallow bay for redfish, or trolling for tunas offshore. 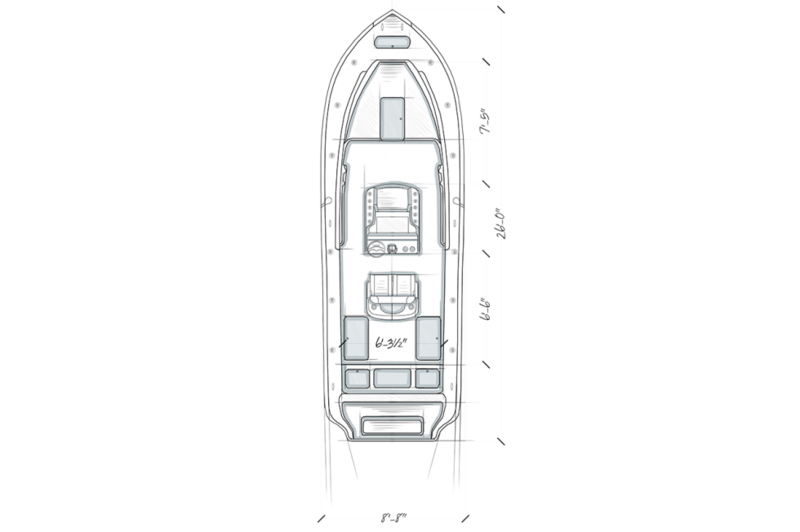 The 26 may be the ideal boat for the fisherman who needs one boat that can do it all, and do it well. Power options include either single or twin outboards, adding even more diversity to an already long list of possibilities.